3 July 2018: Koalas could be less at risk of extinction after a team of scientists, including two from the University of Canberra, successfully completed the full sequencing of the animal’s genome. The major breakthrough, which has been published in Nature Genetics, has given scientists unprecedented insights into the animal’s unique biology as they work to preserve it. Koalas are not listed as endangered, but the animal is under threat from diseases such as chlamydia and koala retrovirus. The findings could help researchers develop treatments for the two devastating diseases. Professor of Genomics Janine Deakin and Professor Arthur Georges, an expert in ecology and herpetology, from the University’s Institute for Applied Ecology (IAE) contributed to the work of the Koala Genome Consortium. Dr Deakin said it was a significant step toward ensuring the species’ long-term survival. “Koalas are one of Australia’s most iconic animals and this important research will go a long way to ensuring we don’t lose them,” Dr Deakin, who is the Director of the IAE, said. “Not only did we find out interesting facts about the koala, but it represents a new generation of science-based conservation policy. Researchers analysed over 3.4 billion base pairs and more than 26,000 genes in what is the most complete marsupial genome sequence to date. At 95.1 per cent accuracy, it is comparable to that of the human genome. The genetic blueprint not only unearthed a wealth of information about koalas’ unusual and highly specialised diet of eucalyptus leaves, but it also provides important insights into their immune system, population diversity and their evolution. “We helped assemble fragments of DNA in the right order,” Dr Deakin said. The animal’s ability to survive on eucalyptus leaves that are toxic to other animals is due to two large expansions in a gene family known to be integral to detoxification. 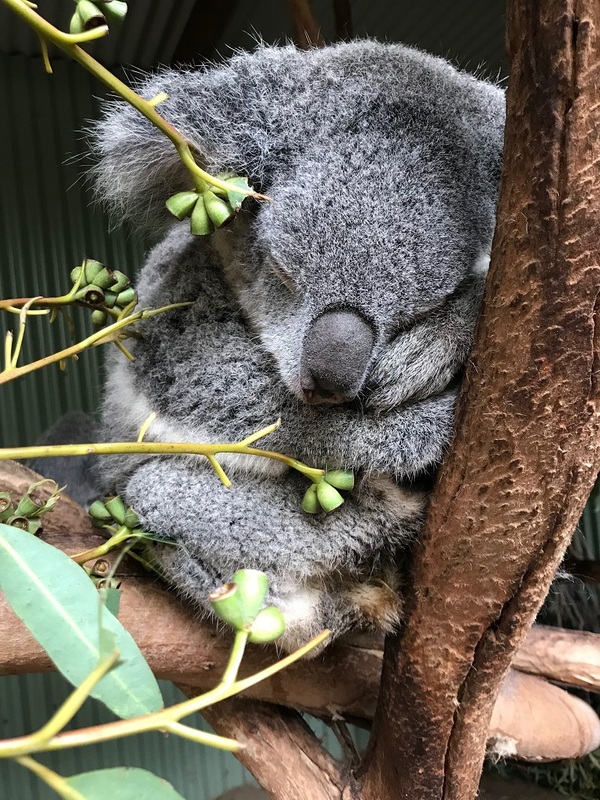 Researchers found these genes are expressed in many koala tissues, particularly in the liver, indicating they have a very important function in detoxification and likely allowed koalas to survive on eucalyptus leaves. The team also discovered that koalas can potentially fine-tune milk protein composition across different stages of lactation to meet the changing needs of their young. The project, led by Director of the Australian Museum Research Institute Dr Rebecca Johnson, was first launched in 2013. “The Koala Genome Consortium has been a monumental journey into understanding our koala – one of the world’s most charismatic and iconic mammals,” Dr Johnson said.